Traffic Schools: A solution to our ever-growing road toll problem? 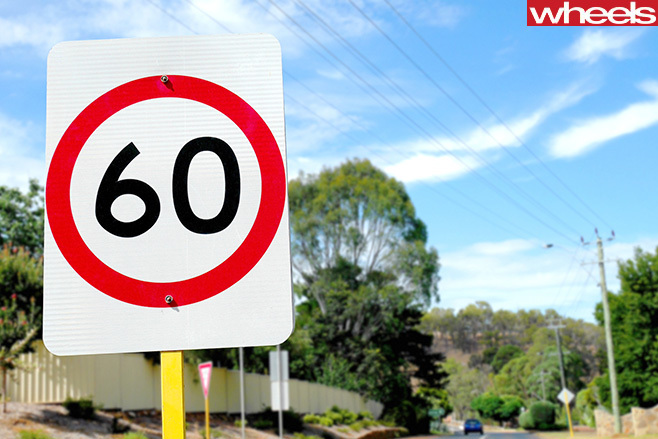 SO, SPEED limits are dropping, speed cameras are proliferating like evil robotic rabbits and any Australian who doesn’t realise that Speed Kills and is, quite possibly, the root of all evil on the planet, clearly can’t read, or even watch television properly. Yet the NSW road toll is already at 215 for this year; a disturbing 26 per cent higher than it was at the same time in 2015. In a country that is focused on the actual impossibility of achieving a zero road toll, this is either a complete disaster, or a sizeable hint that perhaps speed isn’t the one and only cause of road deaths. Frankly, our hearts soared – albeit briefly – when we heard that the NRMA had called on the NSW Government to introduce more driver training. It turned out though, that they weren’t getting on board with the intelligent idea of compulsory education for teenagers applying for their L plates. What the peak motoring body has suggested instead is driver-training courses for people caught committing low-level speeding offences. While this sounds like a good idea at first – particularly when these courses would be forced upon us instead of a fine and demerit points – it’s also a case of putting the cart in front of the horse which has already bolted. Surely the best time to invest in driver training - and we mean actual, practical, hands-on defensive-driving training, which we seem to believe is sensible for young motorcyclists, yet bizarrely not car drivers - is before you head out on the roads. NRMA president Kyle Loades is well and truly on board with the idea that speed - rather than fatigue, poor driving and stupidity - is the cause of all our ills, and says that drivers need to be educated about the dangers of their actions. That’s right, never an option, which is why Germany - which has no speed limits at all on many of its major highways and a more sensible 130km/h limit on others - has a lower per-capita road toll than ours. Their approach, as anyone with a brain will tell you, lowers the number of people they lose to fatigue-related road deaths, because they get to their destinations sooner. And they have to concentrate harder on what they’re doing on the freeway as they’re not lulled into soporific stupidity by 110km/h limits, and the need to stare constantly at their speedometers to avoid losing their licences. We’ll say it once more again for the slow ones up the back: speed is a contributing factor in every crash, because if vehicles weren’t moving at velocity, humans wouldn’t get hurt when they stopped suddenly. But it is not the one and only enemy. Loades is half right when he suggests the increase in the road toll - despite our obviously brilliant anti-speed campaigning and harsh policing - suggests we need more action on driver education. His suggested “speed-awareness courses” would address driver attitudes and offer road-users “the opportunity to refresh their knowledge of road rules”. Sounds thrilling. And a lot like school. You can just imagine thousands of teenagers sleeping with their eyes half open through those classes every week. Talking about road rules and unintended consequences is fine, but it’s about as effective as telling a morbidly obese person they need to exercise more. What really works is actual hands-on driver education; standing at the side of a race track and being asked to place a cone on the road where you think a car will stop after slamming on the brakes at 60km/h, and then watching that car sail past your cone and stop 20 metres further down the road. That works. 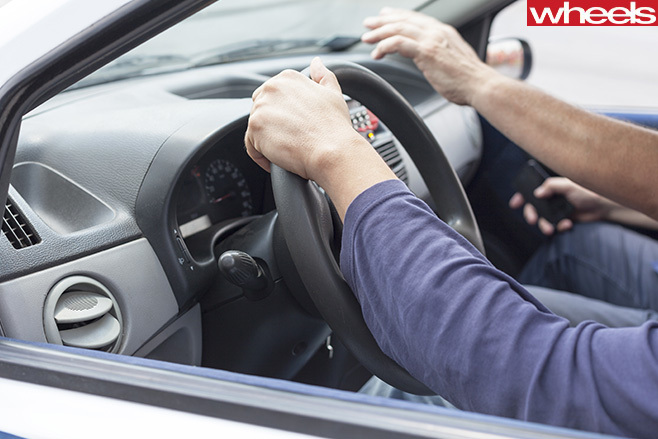 Putting a young driver in the car and asking them to perform an emergency brake, or a brake and swerve, so they know what to do in the case of an emergency, and how that will feel. That works, too. Yes, actual driver-training is expensive, but again, we spend the money on motorcyclists, who attend a compulsory course as part of getting their L plates, so why not car drivers? And why not put some of the money raised by speeding fines - NSW drivers alone were hit with $178 million in fines in 2014/15 - towards paying for it? 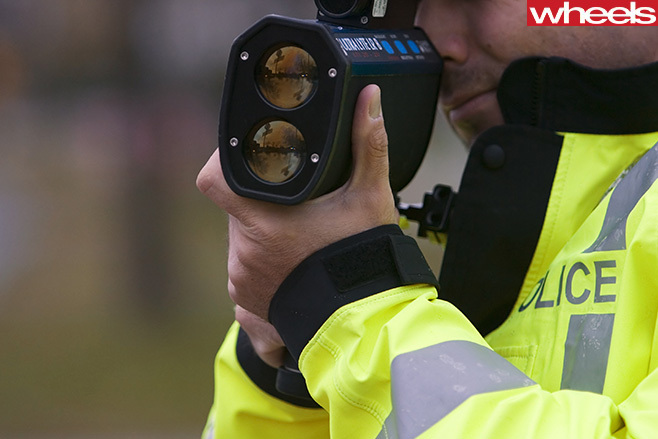 Continuing to focus on speed to the exclusion of all other factors – as the figures clearly show – has about as much effect on the road toll as encouraging people to whistle at the wheel.